Through its most recent decision, the International Court of Justice ruled Japan’s Southern Ocean Whalehunting is not scientific research. The European Wilderness Society welcomes this decision which is a great victory for wildlife protection globally. According to the Sea Sheperd’s website, the case against Japan was heard by the ICJ in July of last year to decide whether Japan is in breach of its international obligations in implementing the JARPA II “research” program in the Southern Ocean, and to demand that Japan cease implementation of JARPA II and revoke any related permits until Japan can make assurances that their operations conform with international law. 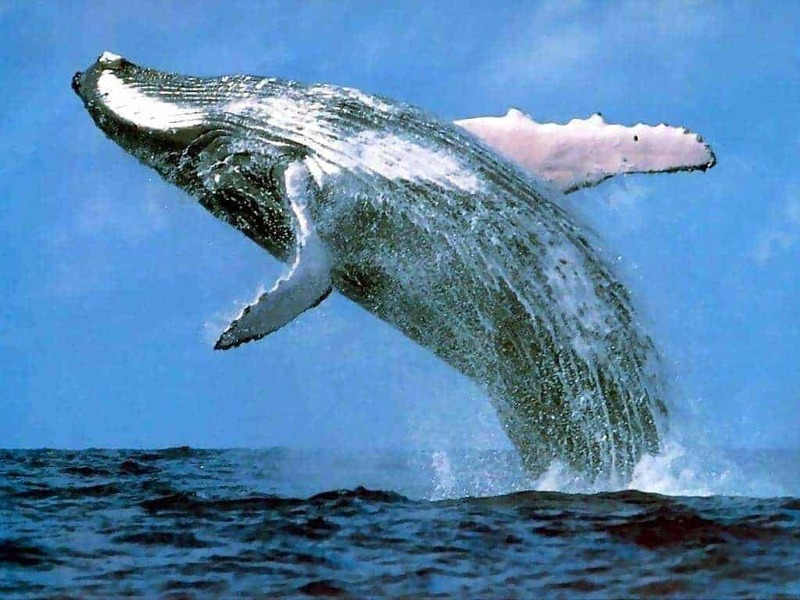 In a vote of 12 to 4, the ICJ ruled that the scientific permits granted by Japan for its whaling program were not scientific research as defined under International Whaling Commission regulations. It ordered that Japan revoke the scientific permits given under JARPA II and refrain from granting any further permits under that program. Our society congratulates the Sea Sheperd organisation to represent the civil society movement during the courtcase! The last roadless valley in Slovakian Carpathians Mountains! 400,000 domestic cats every year killed by hunters – Nature does not need us!